Woodgreen completes a project for The Sanipex Group in Birstall. 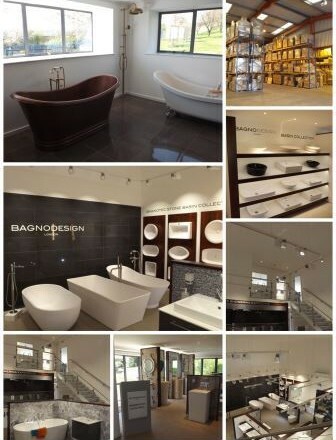 This scheme was a fast track, all-encompassing project to form a luxury bathroom showroom and warehouse facility. The restrictive working space and restrictions inside and out of the building, necessitated an attentive approach to the phasing and coordination of the works.